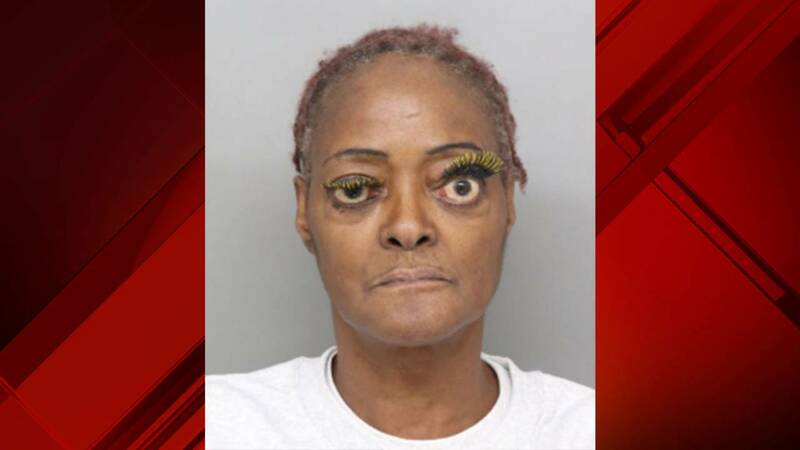 CINCINNATI - Charlene Thompson, 61, was arrested on felony assault charges Tuesday morning in Cincinnati. Thompson is accused of pouring hot grease on someone she was having an argument with, according to FOX19. The grease caused severe burns to the victim’s back and arm, according to court documents. Hamilton County Sheriff’s Office records show Thompson was wanted for two criminal endangerment charges prior to her arrest Tuesday.